New shapes for the daring. 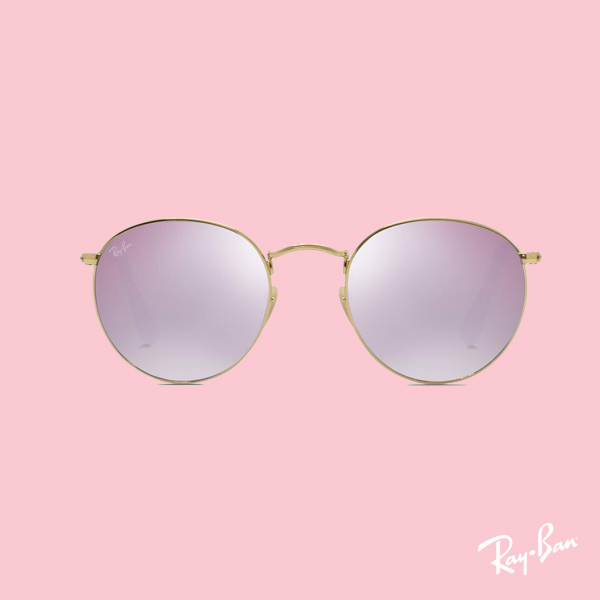 Better brush up on your grade school knowledge of shapes, 'cause as far as sunglasses go, they're covering the entire geometric spectrum in this new accessories trend. 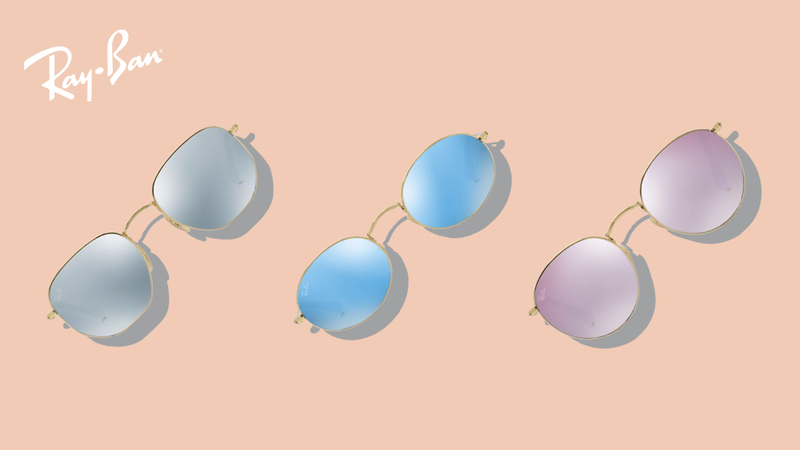 What's hot right now: flat-lensed, colored shades in various shapes. 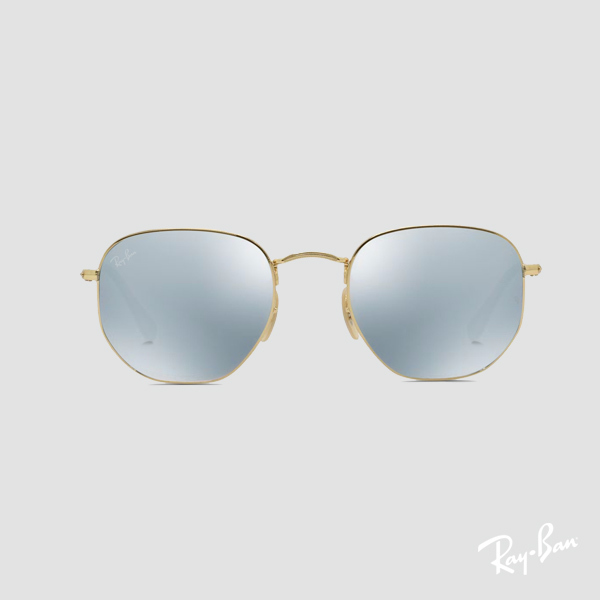 New lens style, new colors, new shapes—that's quite a lot to handle, so in case you're thinking twice about which pair to choose, we pinpointed three key personalities we think would suit the trend. It takes courage to pull these off, but we promise, they're well-worth it. 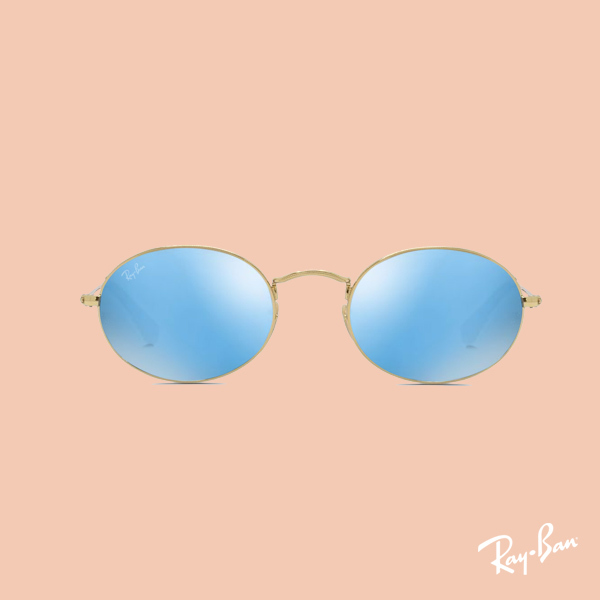 Hexagon sunglasses in a stone-blue shade sounds about right for someone who's always always out to nail the latest trends. The pair's graphic take on geometry exudes a fashion forward too-cool-for-you exterior. Oval's a particularly tricky shape to tackle, but an art-inclined personality's sure to make it fall right into character. This pair finds its place right smack in a gallery, hole-in-the-wall music lounge or on the street—at night. The classic shape, round, makes the best travel companion for the perennial jetsetter. In this pair, however, pastel purple makes the style stand out, waving the flag for stylish travelers wherever in the world.